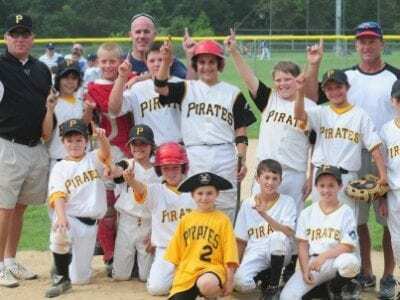 The Patterson Pirates celebrate after winning the WPBA 10U title recently. Skip Pearlman PATTERSON—To be a great baseball team, you’ve got to have strong pitching above all. Add in some table setters, a few solid hitters and a strong defe… Please login below or purchase a subscription to the Putnam County Courier to access this content. Skip Pearlman Jeremy Lovera KENT—The Kent White Sox 18U baseball team recently concluded its second consecutive strong summer season. The Sox won the WPBA 18U regular-season division title, and was also the WBA 18U Wood Bat division winner. K… Please login below or purchase a subscription to the Putnam County Courier to access this content. CW f rom top lef t : Dan Lerner, Ryan Anderes, Charlie Mills, Nick Palmiero. Photos by Skip Pearlman. 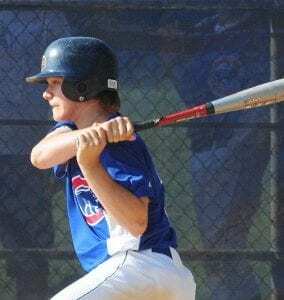 CARMEL—The Carmel Cubs 16U baseball team recently concluded a solid summer season that saw the team to 15-4 and reach the WPBA playoffs. The… Please login below or purchase a subscription to the Putnam County Courier to access this content. Another August seems to have flown by, leaving September, the start of school, and the fall season just a heartbeat away. On the area high school scene, there are a number of changes that will affect the upcoming season. The budget crisis that … Please login below or purchase a subscription to the Putnam County Courier to access this content. It’s 10 minutes past noon, on Monday— exactly 12 hours since Scout, Gallagher, and I joined a sleeping Mama. 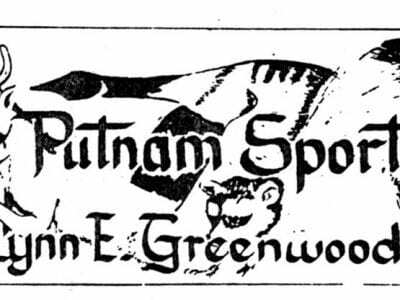 Later for me than usual, because I stayed up until the third CD of “Friday Night Lights” ended—with two… Please login below or purchase a subscription to the Putnam County Courier to access this content. Photo submitted by John Tully. Caitlin Tully has quite a future! 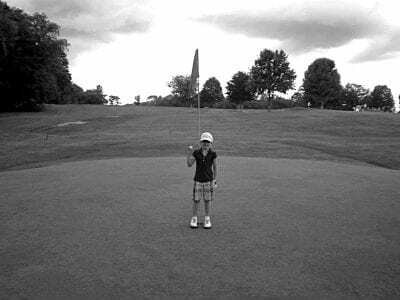 The seven-year-old daughter of Deputy County Executive and Mrs. John Tully of Patterson scored a hole-in-one Sunday at the U.S. Kids Golf Tournament held at the Agawam Golf Course in… Please login below or purchase a subscription to the Putnam County Courier to access this content. Grace Kalina Klutschkowski and Tom Kemmer celebrate. What a blast! 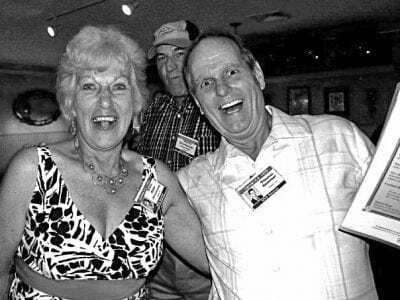 Members of the Carmel High School Class of 1959 returned to their alma mater for a weekend filled with fun, reminiscing, and old fashioned camaraderie. Eight-five students comprise… Please login below or purchase a subscription to the Putnam County Courier to access this content. Contractors build a new library at the Kent Elementary School. Two major projects in the Carmel School District nearing completion will have no effect on local property owner school tax bills. 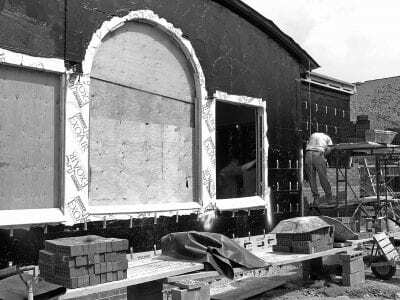 A new library and media center is under construction a… Please login below or purchase a subscription to the Putnam County Courier to access this content. School buses are lined up for the first day of class for the 2009-2010 school year that gets underway throughout the region after Labor Day. 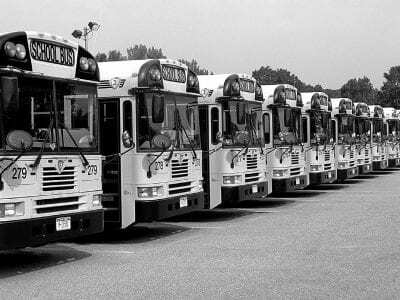 School bus fleets have been prepped and prepared for the beginning of the new school year. While faculty a… Please login below or purchase a subscription to the Putnam County Courier to access this content.